1972 - The Founding of Atari (June 27) Nolan Bushnell and Ted Dabney start their own game company, Atari Incorporated. Atari (a term from the Japanese game Go) was chosen after the first choice, "Syzygy," wasn't available. 1973 Pong is an unprecedented success. Eight to ten thousand units are made, more than three times the number of a typical pinball machine at the time. 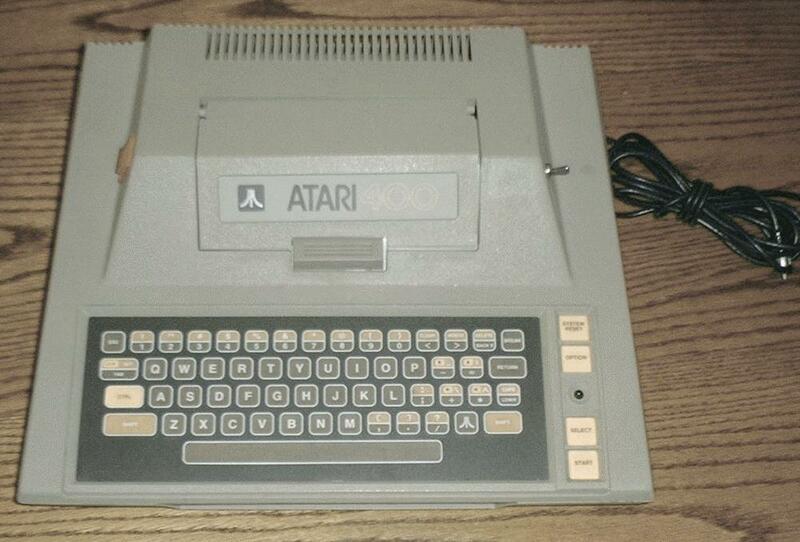 The Atari 400 & 800 models were released in January of 1979!